The 2018 NFL betting season may be miles away but it’s never really too early to start sizing up next year’s action. Since most US online sportsbooks have already opened up lines on Week 1’s matchups, we’re going to give you some betting previews on those games. First up is 2018’s opening day matchup between the reigning Super Bowl champions and the Philadelphia Eagles. It’s somewhat sadistic for the league to schedule this matchup. After all, the Eagles just got done whooping on the Pats in the Super Bowl – something Atlanta failed to do just two years ago. Well, let’s take a look at what kind of matchup top sportsbook sites are predicting. The Falcons are coming off a highly successful 10-6 season that saw the club finish 3rd in the NFC South. Despite the lackluster divisional finish, Atlanta still managed to squeeze into the playoffs. Once there, Matt Ryan & Co. defeated the Los Angeles Rams in the NFC Wild Card round 26-13. Afterwards, the Falcons would be eliminated by the Eagles 15-10 in the divisional round. Heading into this year’s season, Atlanta has decent odds of winning the title. However, they’re far from being pegged as a Super Bowl favorite. Coming off a Super Bowl triumph, the Eagles are facing uncharted territory for the first time in franchise history. The Eagles have never won a Super Bowl. Moreover, they’ve never had to follow up a Super Bowl winning season. The bottom line is that we don’t know what to expect out of Philly. Will they be equally hungry, eager to win back-to-back titles? Or will their pride be their downfall? The above listed odds hail from MyBookie sportsbook, one of the best sportsbooks to turn to when betting on NFL games. As their logo suggests,MyBookie sportsbook is all about NFL betting. With competitive odds, boundless betting bonuses, and fast and painless payouts,MyBookie has exactly what you need to make the most out of the 2018 NFL betting season. Feel free to check out our online sportsbook review onMyBookie to get a closer look at what they offer. You can also hop to their site to begin your enrollment process today! 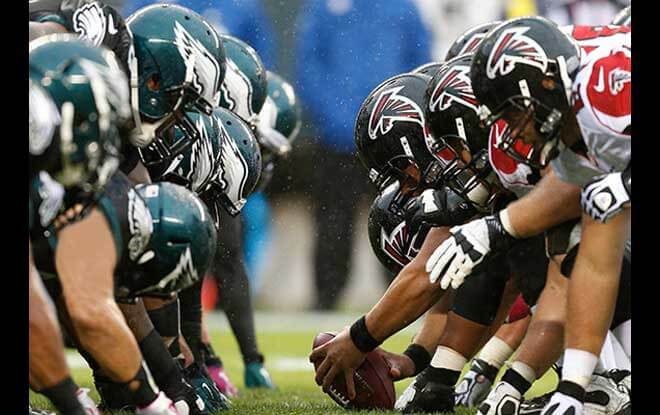 Best US Online Sportsbook Prediction: 24-18 Philadelphia. All in all, it’s probably safer to stick with the Eagles here. Philadelphia will have the home crowd behind them and they should have no problem kicking off the 2018 season on a high note. The Falcons will put up a tough fight but the Eagles fly in the end. 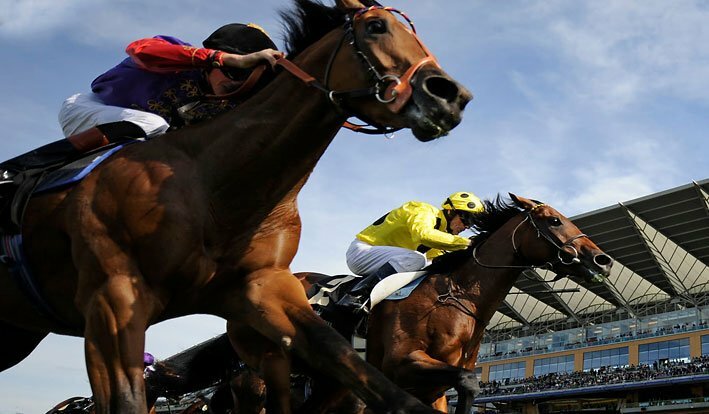 Best Sportsbook Bet: The money line can be a decent option depending at what bookies set it at. But going off of those odds, it’s probably better to take Philly to cover the spread. Especially when considering Atlanta’s success against the spread last season.